For the first time in 26 years Sir Alex Ferguson will not be the manager of Manchester United when they take the pitch next season. In those 26 years he has led the Red Devils to 38 trophies and 2 Champions League titles among other things. Along the way one of his most famous players was David Beckham. 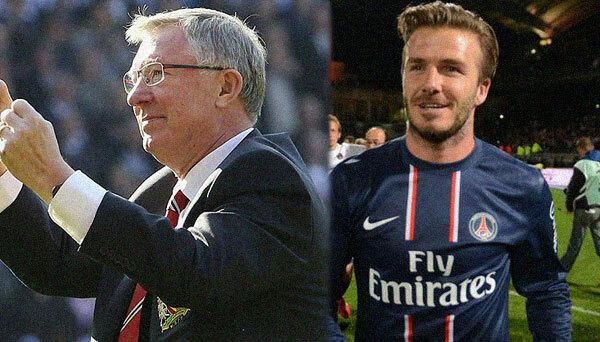 Beckham won 6 premier league titles and a Champions League title with United. He also won league titles with 3 other clubs ( Real Madrid, LA Galaxy and Paris St-Germain) and is one of the most famous people in the world. 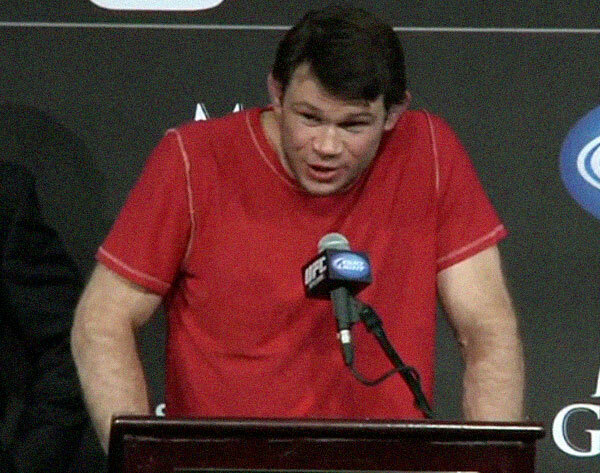 Forrest Griffin was on season 1 of the The Ultimate Fighter. He defeated Stephan Bonnar in the finale in what is consider the greatest fight in UFC history and pointed to as the fight that helped launch the UFC to where it is today. He later won the Light Heavyweight title by defeating Quinton ‘Rampage’ Jackson. He’s also a 2 time New York Times bestselling author. Each of these individuals accomplished a lot in the world of sports. Now each has to find a new endeavor to fill the void. Those outside of the athletic world know this feeling having encountered it on occasion. Maybe after losing a job, graduating from school, getting a divorce, etc. It’s the ‘now what?’ question that has to be answered. Sir Alex will remain with United as a director. Beckham worked out a deal when he initially came to MLS that after he retired he could get a deal on an MLS club ($25 million to be exact) and now there is talk of an expansion team in Miami. Griffin will stay on with the UFC in a yet undetermined capacity. Yet for these 3 there are hundreds more who don’t have a retirement plan per say or at least a very quiet one. Athletes, as the saying goes, retire twice but the first one may be the hardest to do if they are not prepared. The acknowledgement that at some point you’ll put your hands on your hips and say, ‘what else is there for me to do here?’ is a great first step. In other words, knowing that there is an end will allow you to begin.